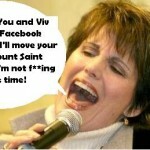 Lucie Arnaz fears: Lucille Ball and Vivian Vance Hacked Down Facebook. 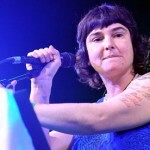 Sinead O’Connor Today — She Looks Like An Old Fat Irish Lady. 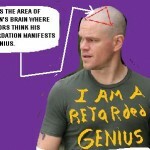 Matt Damon — A Mentally Retarded Genius. Justin Bieber and his fake girlfriend Selena Gomez — pregnant? JUSTIN BIEBER and SELENA GOMEZ – FAKE PREGNANCY RUMORS — FAKE ROMANCE — FAKE EVERYTHING. 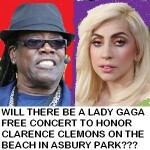 Rumor: Lady Gaga Free Concert on Beach in Asbury Park to Honor Clarence Clemons? Parents Raise Baby With “NO GENDER.” — SICK BUT TRUE! Psychotic parents refuse to raise baby “Storm” as either male or female.